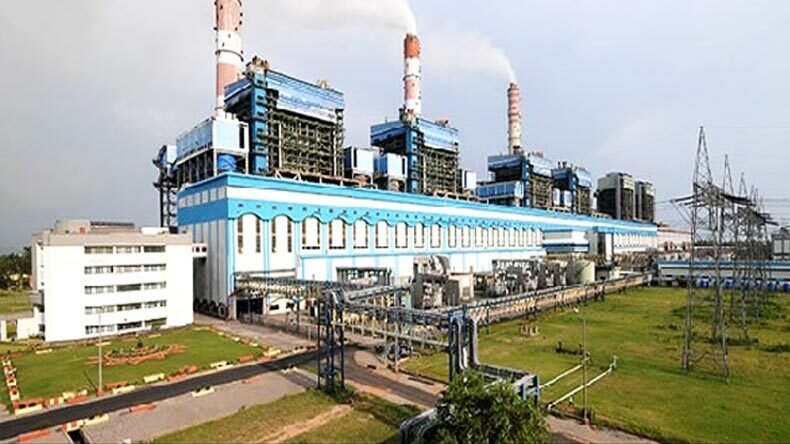 New Delhi: The government on Wednesday raised around Rs.5,030 crore from sale of 5 percent stake in India’s largest power generator NTPC, although retail participation was lukewarm at a time of steep fall in the country’s stock markets. Disinvestment Secretary Neeraj K.Gupta told reporters here that the retail portion too would have been over-subscribed in the manner of the instituitonal response on Tuesday, had the broader markets been stable. “Despite 700 points plunge, investor interest was alive with retail investors coming in at an effective price of Rs.116,” Gupta said. While the retail investors bid for only about 3.63 crore shares out of the 8.24 crore reserved for them, institutional investors had bid 1.8 times the offer size of 32.98 crore shares. “Cut off price with respect to non retail category of NTPC has been fixed at Rs.122.05,” the Bombay Stock Exchange said. The stake sale began in splendid fashion on Tuesday with the institutional investors portion getting oversubscribed within two hours of the opening of trade. The base price for the NTPC offer for sale (OFS) had been fixed at Rs.122 per share. The government, which currently holds 74.96 percent stake in the power utility. SBI Cap Securities, ICICI Securities, Edelweiss Securities and Deutsche Equities are the bankers to the share sale. The government has divested stake in five companies, raising a total of Rs.13,300 crore so far in this fiscal, while this sale will be the second biggest divestment after Indian Oil Corp, which garnered the exchequer around Rs.9,370 crore. It has a divestment target of Rs.69,500 crore for 2015-16. NTPC stock closed on Wednesday at Rs.118.70 a share, down 4.20 percent over its previous close on the Bombay Stock Exchange (BSE).